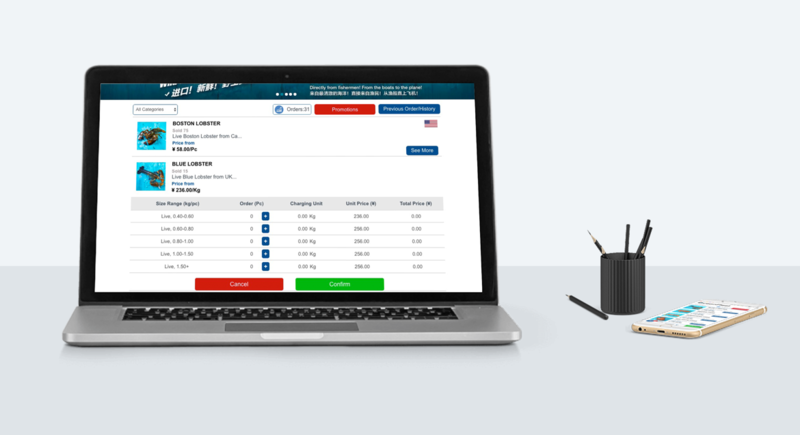 Learn how QPSOFTWARE approached the build of a cross-platform Ecommerce website designed with a mobile-first mindset that guarantees and boosts both profitability and relevance in this customer-centric digital era. 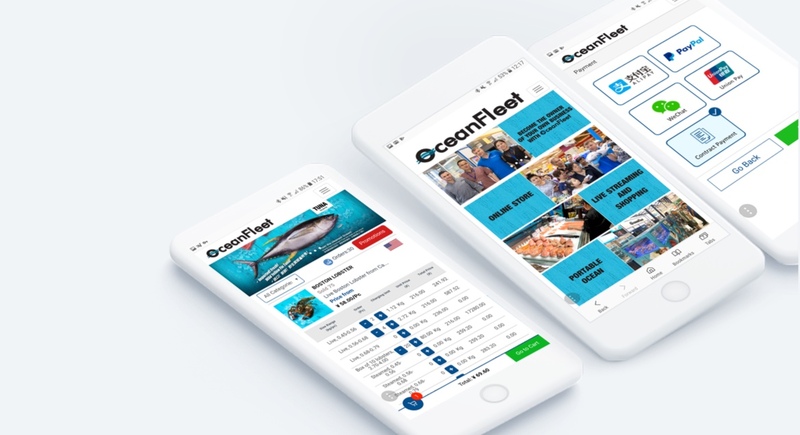 OCEANFLEET was looking at how it could tackle the new digital economy using digitization to extend its reach as a company, improve its management decisions and accelerate the development of new products and services. Indeed, in a world where physical and virtual environments are rapidly converging, and with consumers expecting more sophisticated interfaces, companies such as OCEANFLEET expressed the necessity to meet customer needs anytime and anywhere. 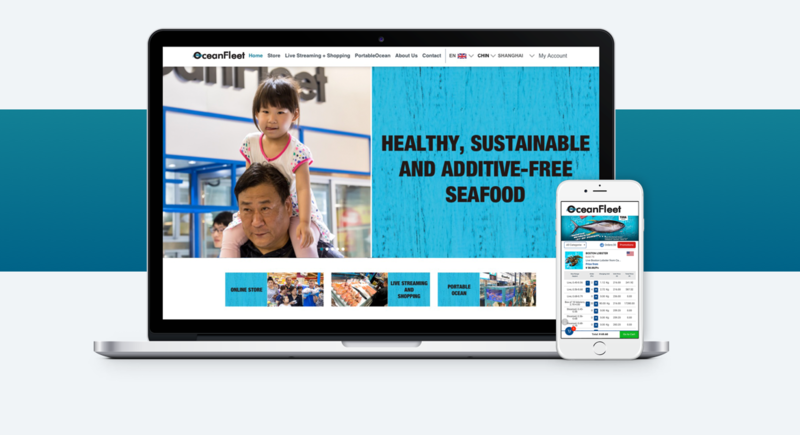 Therefore, OCEANFLEET tapped QPSOFTWARE to create and develop a desktop and mobile ecommerce experience worthy of the seafood company’s expectations in order to remain a player in its competitive market. 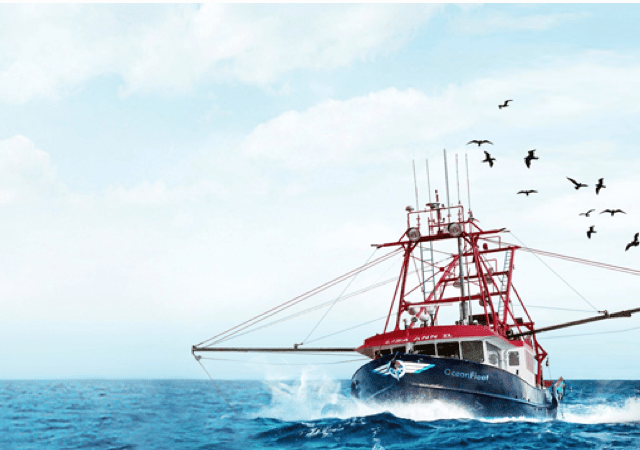 To meet the extreme challenges of the OCEANFLEET website design and development, QPSOFTWARE utilized a team spanning three countries (China, Australia and India). 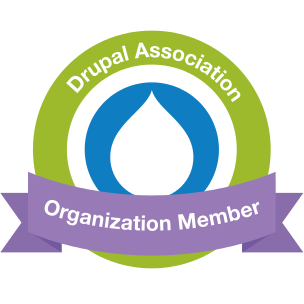 We applied a highly collaborative approach to communicating with QPSOFTWARE’s development team, QPSOFTWARE’s project management team, and QPSOFTWARE’s creative and design team. Together, we developed a responsive, cross-platform and mobile-first Ecommerce website, including associated coding and deployment, using Drupal Commerce, Wechat User Authentication and WeChat / AliPay / UnionPay / Paypal Payment infrastructures, as well as the implementation of a Refund System. The site allowed for optimal viewing and interaction on desktop and various mobile devices. QPSOFTWARE also provided consulting and guidance around Chinese Ecommerce regulations. 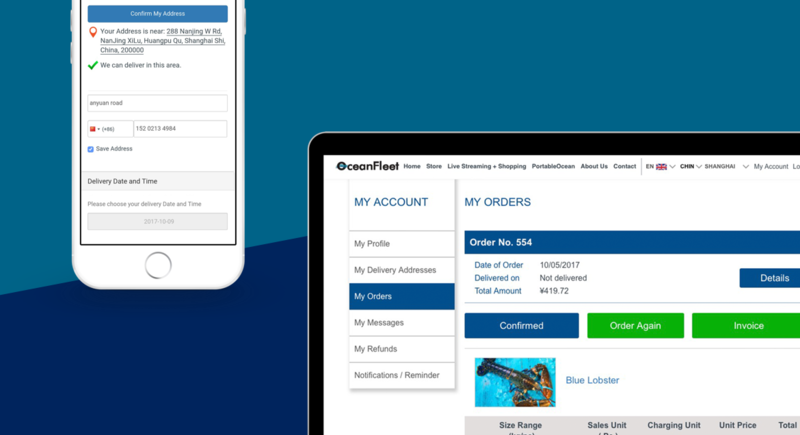 OCEANFLEET went from having no Ecommerce website to having a cross-channel experience that takes advantage of digitization to provide its customers with targeted, just-in-time products and service information in a successful and consistent way. The highly successful engagement demonstrated QPSOFTWARE’s ability to deliver on time an end-to-end mobile-first and Ecommerce website solution against adapting to constant project requirement changes, with a high level of quality. 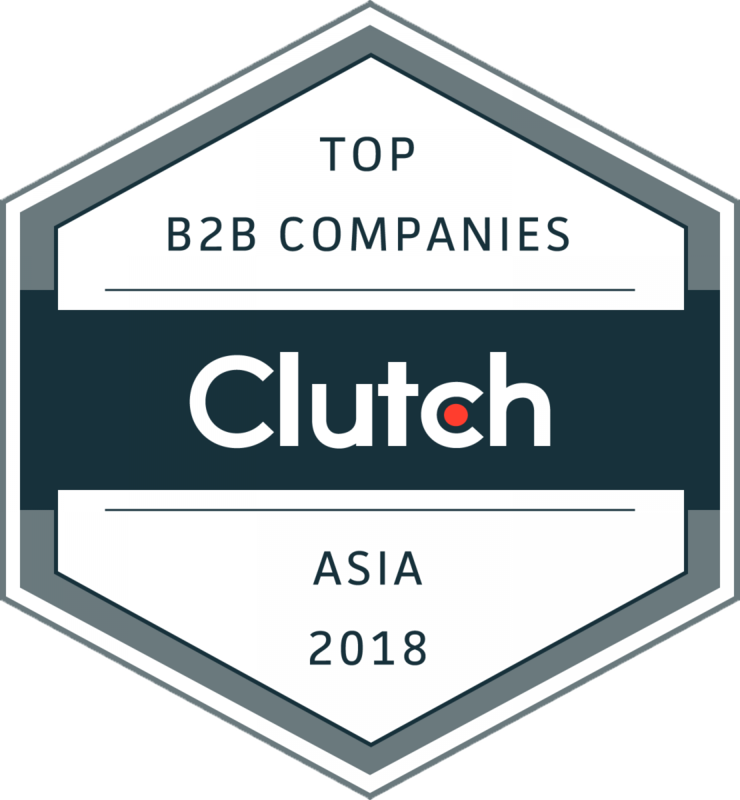 Indeed, the launch helped OCEANFLEET improve its multi-platform marketing and Ecommerce efforts by managing the consumer decision journey, thus crafting a compelling customer experience in which all interactions are expressly tailored to a customer’s stage in his purchase decision journey. Implementation of an adaptive development methodology to tackle project characteristics that extend far beyond the requirements. Mobile first design thinking and full collaboration with stakeholders in advance of the build, coupled with the use of the best components of the adaptive methodology, helped us enable a no-surprise and as-expected end product.